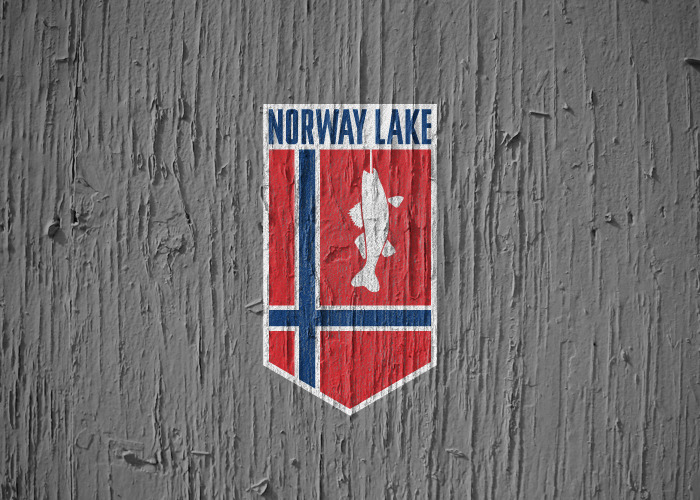 Mid Century Mrs: A logo for every lake. Minnesota, land of 10,000 lakes. That's a lot of lakes... On Wednesday, the Star Tribune published an article, "She's creating a logo for every lake." 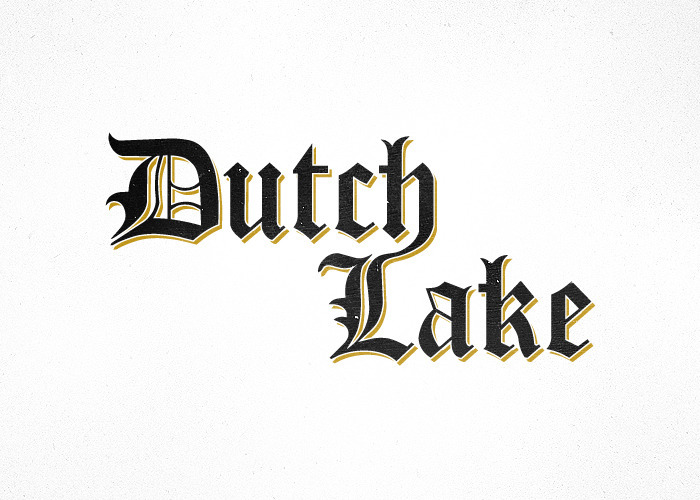 Nicole Meyer is a graphic designer who has decided to take up a personal project of creating a logo for every lake in the state of Minnesota. I personally think she is insane. She is predicting that this will take her about 27 years to complete. Insanity. Check out the ones she has completed so far... they're looking great! One more... I have to plug my hometown!